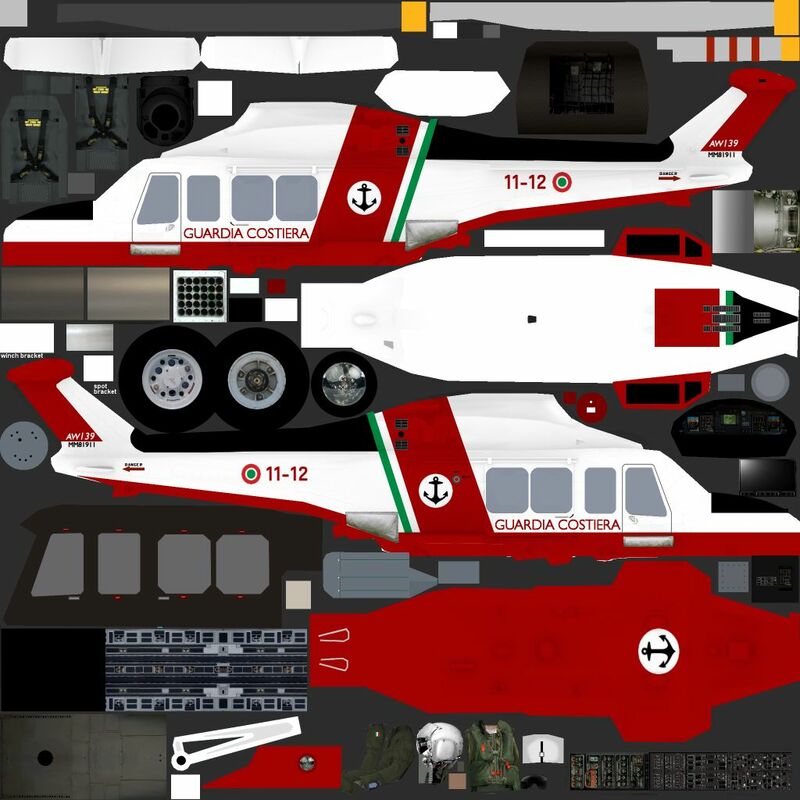 Paint kit for the JYAI Augusta Westland AW139 (FS9 and FSX/P3Dv4). 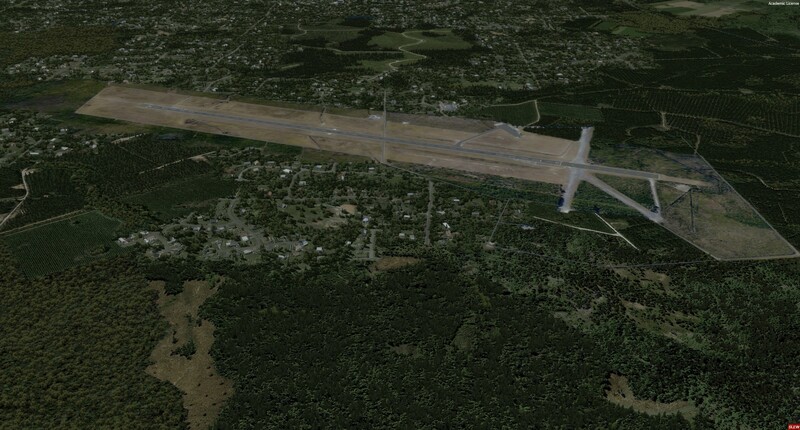 Whitehouse Naval Outlying Field - Jacksonville Florida. Includes Field Carrier markings and lighting for day and Night FCLP sessions. Working FLOLS and is compatible with vLSO. 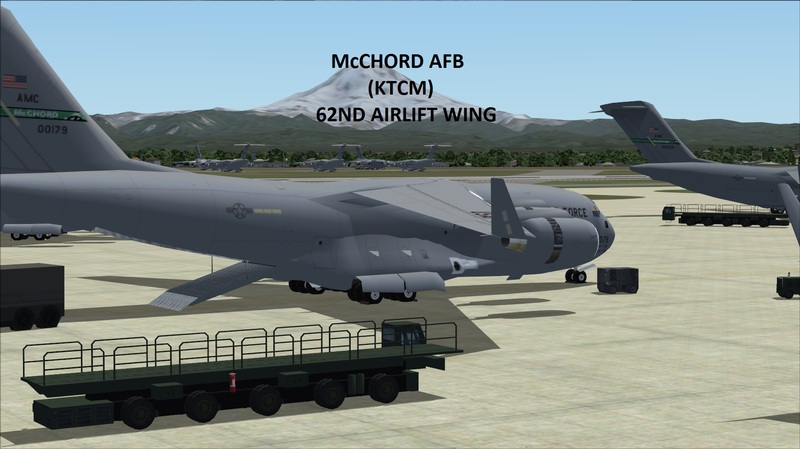 This Pack represents the H145, EC645 and UH-72 of The Royal Thai Navy and Royal Thai Army..
McChord AFB (KTCM) Pierce County. Washington USA. Home of the C17, 62nd Air Lift Wing, Air Mobility Command. Included in the readme are the various Object Libraries required and where to find them. An update to the default field using MAIW library objects. 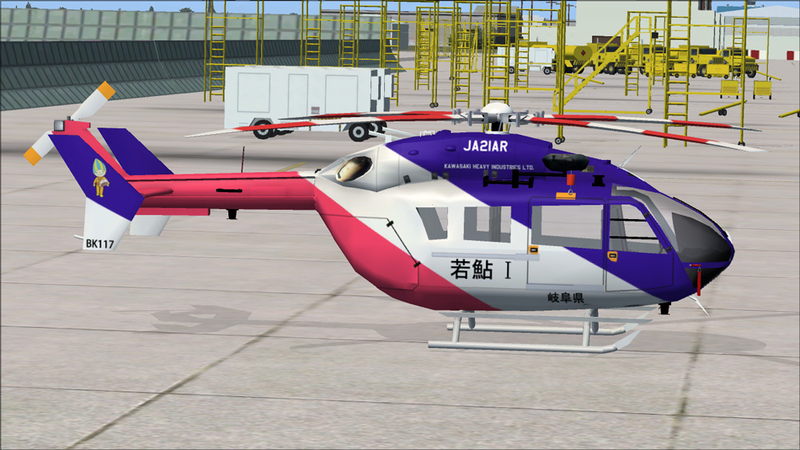 FS9 repaints and flightplans for the CASA/IPTN CN-235 of the Royal Oman Police based at Muscat International (OOMS). 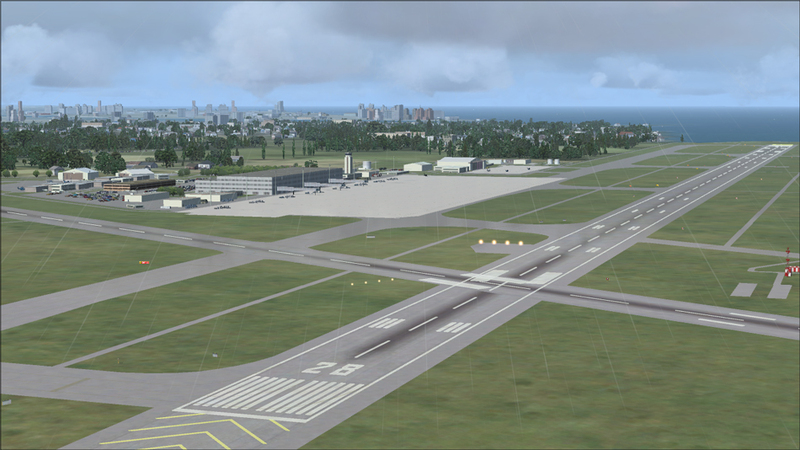 Seems to work in FSX, so FSX FP included. 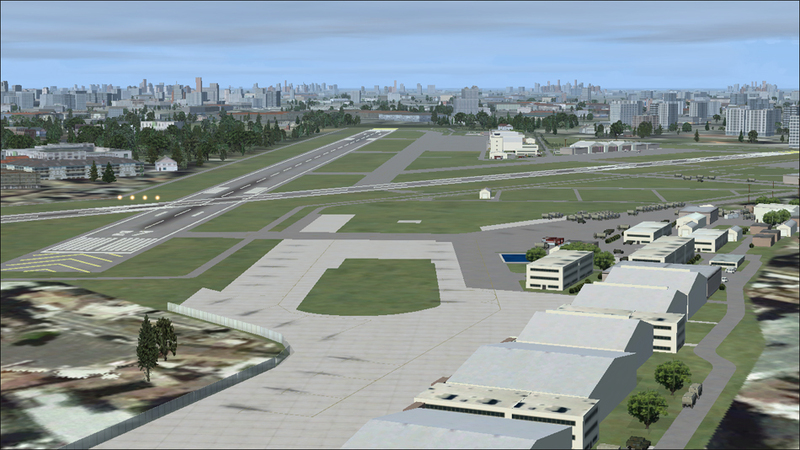 Yao is a second class general aviation airport in the Osaka metropolitan area in Japan. It is also a JGSDF base and home to police, fire and medical aircraft. Niigata airport is a second class airport located near the city of Niigata. Japan. It is servied by ANA, JAL, China Eastern, Fuji Dream, Korean Air and Peach. It is also an operating base for the Japan Coast Guard and the JASDF.